Everprosper Food Industries Sdn Bhd is a noodle manufacturing company specializing in manufacturing flour-base dry noodles. It was established in year of 1998 and based in Kedah, Malaysia. 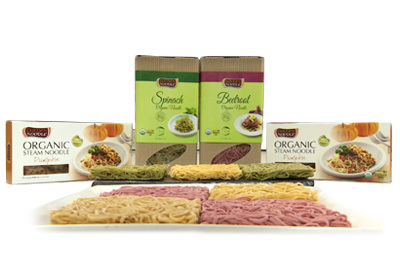 is a noodle manufacturing company specializing in manufacturing flour-base dry noodles. It was established in year of 1998 and based in Kedah, Malaysia. 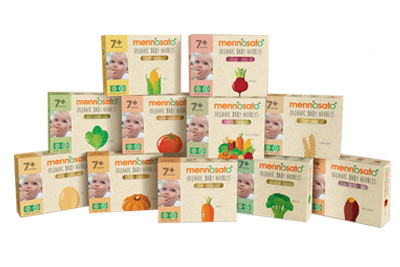 Our main product comprises organic dried sticks noodles and natural dried stick noodles that come with a different seasoning flavors designed for fast and easy cooking.